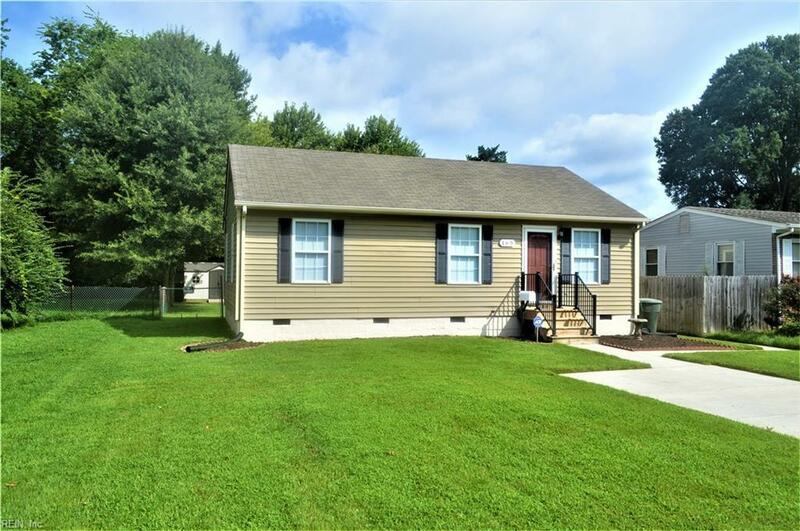 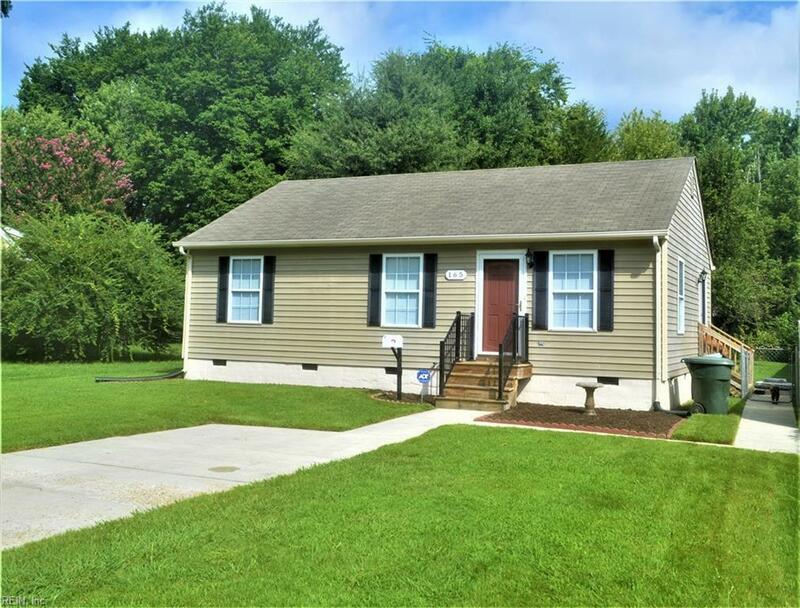 165 Eastwood Dr, Newport News, VA 23602 (#10243070) :: Abbitt Realty Co.
Come see this charming, three bedroom, two bathroom rancher. 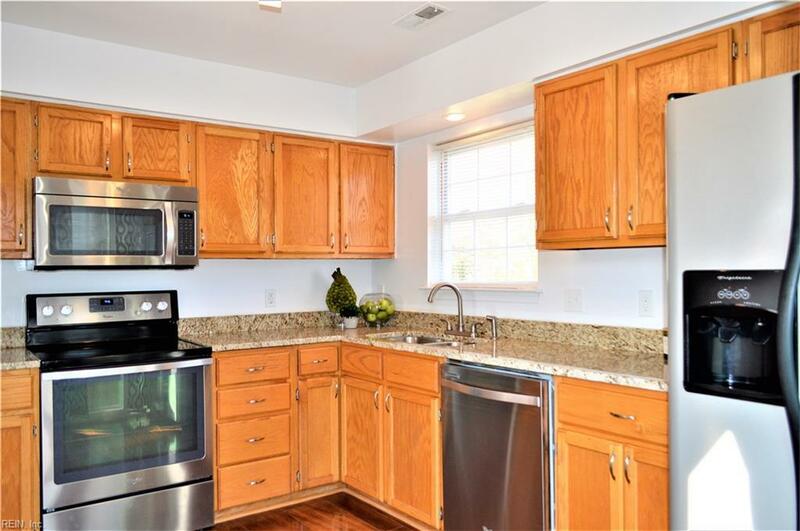 The home has an upgraded kitchen and baths. 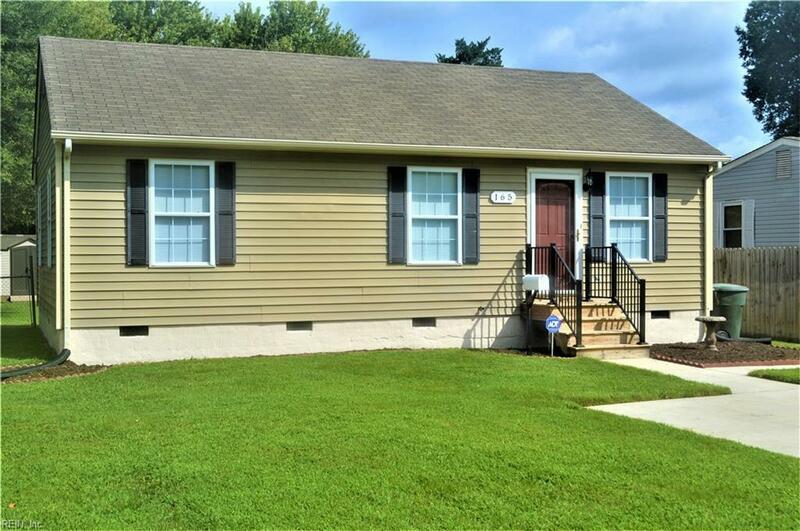 It boasts granite counter-tops, stainless appliances, upgraded light and plumbing fixtures throughout the home all on a nice sized lot.